The worldwide fusion community continues its research efforts on magnetic confinement as the most promising, long-term, environmentally-friendly power source. 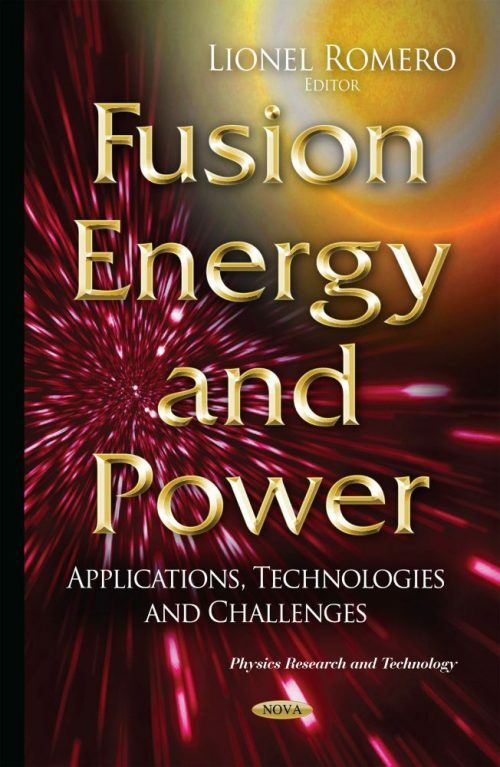 Despite the ongoing fusion research efforts in many countries, the technology and materials-related challenges remain formidable and will hinder and delay the first fusion demonstration plant for decades. In this book, the current understanding of technology-related challenges facing fusion research are explored.